Research estimates that we begin formulating a response to a message when we have heard less than 15% of what someone else has to say. Think about that: A whopping 85% of communication is spoken while we’re distracted by our own inner voice. 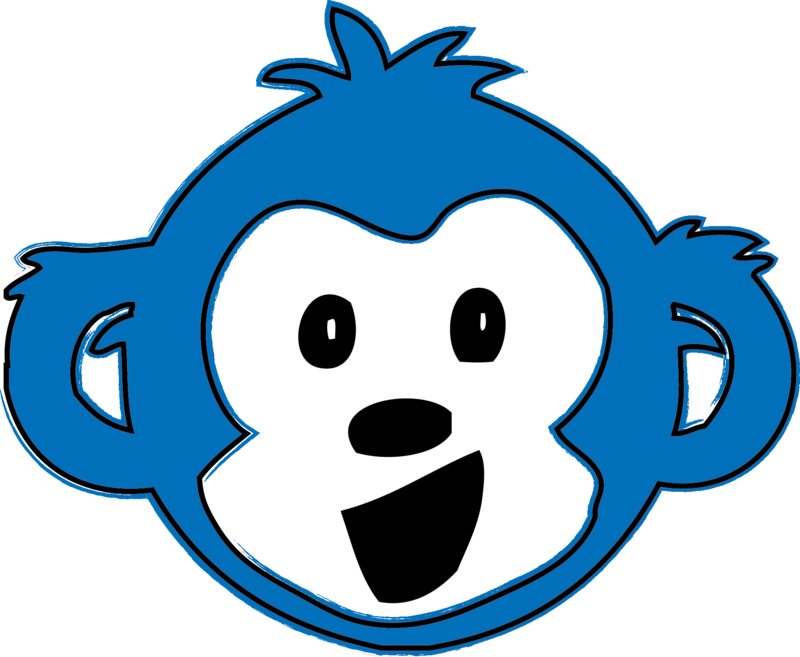 This inner distraction is a serious communication roadblock, so I felt compelled to give it an appropriately serious name: I call it the Chattering Monkey Syndrome. The solution is simple: Quiet your inner monkey! Good communication requires listening and focus, but it’s easy to become distracted by your own wandering mind. The easiest way to stop the monkey chatter is to recognize it for what it is – after that, it’s a simple matter to turn it off and start really listening. There are six different expressions of Chattering Monkey Syndrome; six different “species” of monkeys. 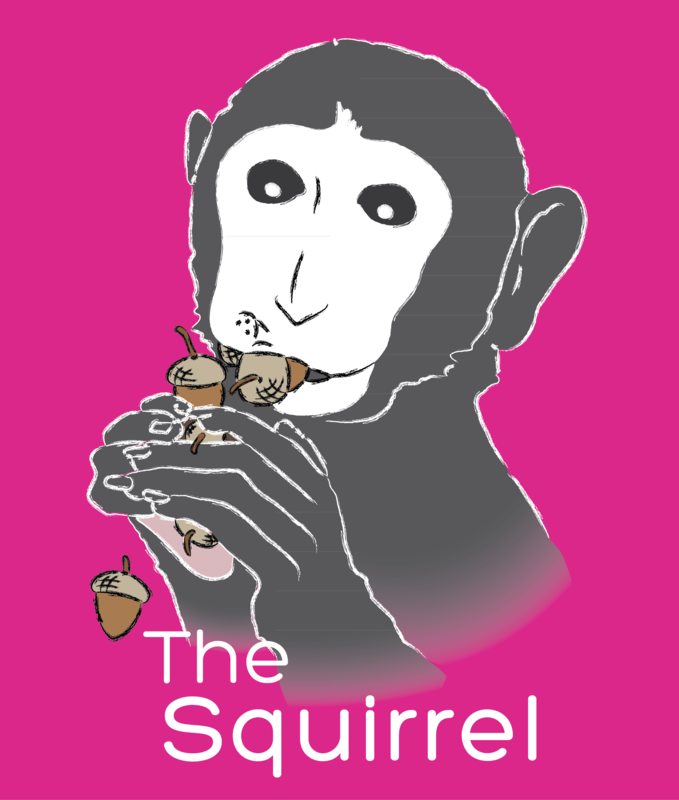 As I describe each one, you might find yourself relating to one Monkey in particular. That’s the one you’ll need to be aware of during your next conversation. That’s the one you’ll need to begin quieting in order to listen effectively. 1) The Interrupter. These chattering Monkeys love to hear their own voice. They’ll subconsciously listen for pieces of information that are relative to them, and then insert themselves into the conversation by making points, telling stories, or launching into jokes. 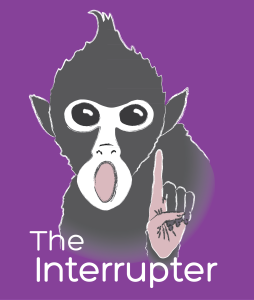 They can be entertaining, but Interrupter Monkeys often miss the message being communicated, and the little asides they make can derail the conversation. 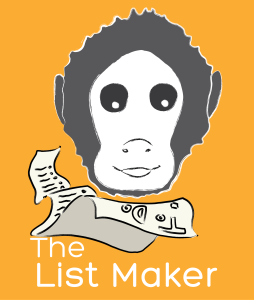 2) The List-Maker. These Monkeys are perpetually thinking about everything they have to do. They’re thinking about the email they just received, or mentally going over their grocery list, or wondering if that funny sound their car makes is serious enough to have the car looked at – basically, they’re thinking about anything other than what you’re talking about. They might have a glazed look in their eyes when you interact with them. It’s not that they don’t care – they just have trouble giving 100% of their attention to the conversation. 3) The Debater. 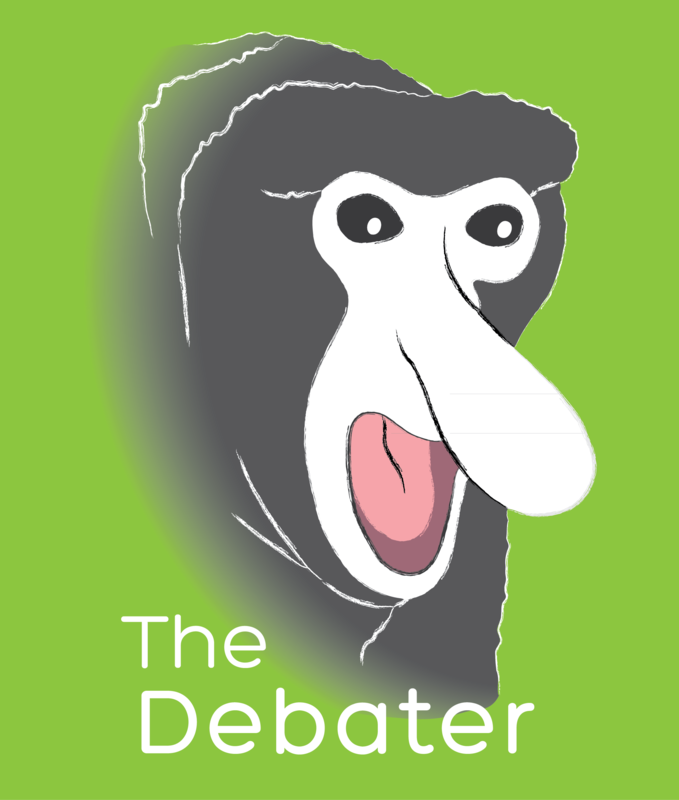 The Debater Monkeys love discussion. They have a tendency to play devil’s advocate or to correct any perceived falsity in a conversation. The moment they have the chance, they’ll jump in with “Actually…” or “Have you thought about…” and then suggest corrections to any mistakes you might have made in your conversation. Instead of listening, they’re often preoccupied with rebutting a point you’ve made, debating an opinion that they disagree with, or correcting a fact that they know to be false. In each of these cases, their love for a good old-fashioned back-and-forth turns the conversation to something other than what was intended. 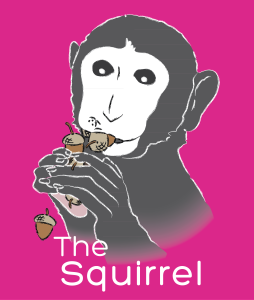 4) The Squirrel. This is my personal Monkey, and it gets me into trouble constantly. Squirrel Monkeys will give you all of their attention, but only in very limited doses. They have a hard time staying focused, and can be distracted by anything from sudden movements to shiny objects. Staying on one topic for an extended period of time is just hard for Squirrel Monkeys. When you’re interacting with one, you may see them latch onto a tangent and start talking about a completely different topic, oblivious to the message you were trying to communicate. Speaking of trying to communicate – I was at Lowe’s the other day buying a truckload of interior paint. Will somebody please tell me why there are 5,000 color options? I’m a horrible decision maker! So, admittedly, I picked out colors based purely on the absurdity of their names. I totally went with Top Banana Yellow for my kitchen because it made me hungry. Wait…what was I talking about? Oh, sorry. Squirrel Monkey strikes again. 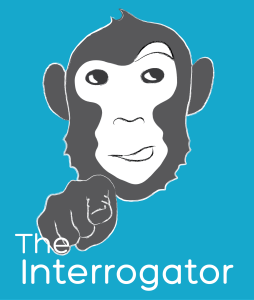 5) The Interrogator. This person tends to stop you mid-sentence and fire questions off. 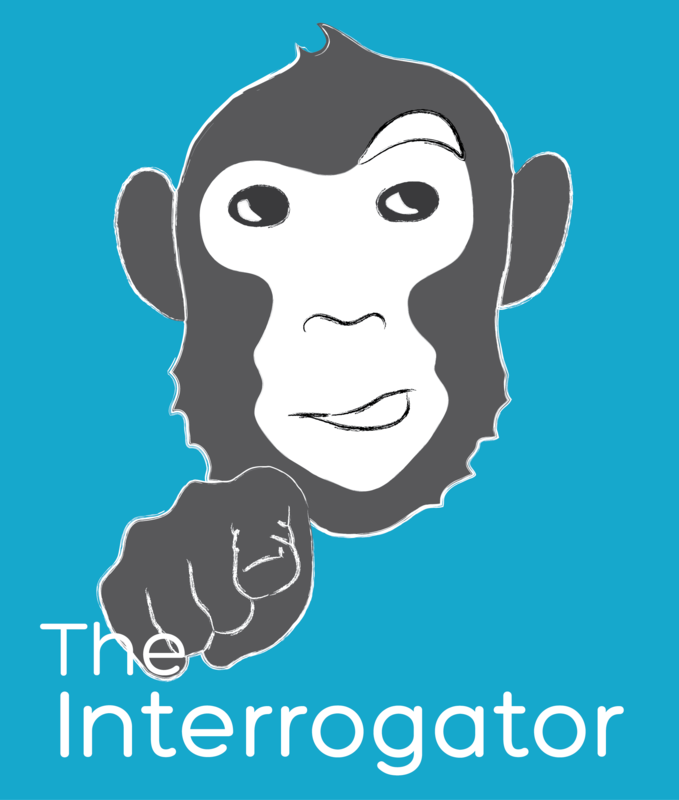 You might start explaining the new system your team has put in place, and three sentences in, the Interrogator will cut you off with a deluge of questions – and you may find it difficult to get a sentence in edgewise once they begin the interrogation. 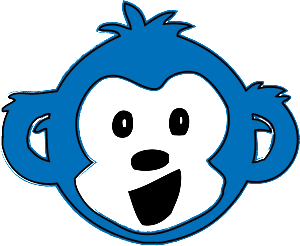 It’s a well-meaning Monkey who just wants answers as quickly as they think of them, but it stunts effective communication by denying the Sender the chance to say what they wanted to say. 6) The Advice-Giver. 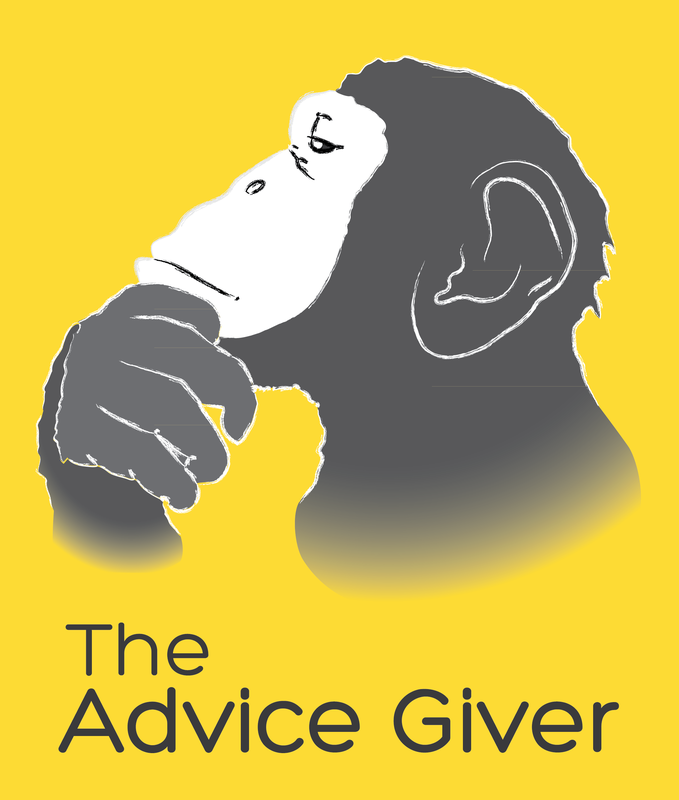 Advice-Giver Monkeys are problem solvers. They don’t just listen to what you’re saying; their mind is in overdrive from the moment you begin speaking, working to break down the elements of your problem and figure out the most effective solution. In their mind, if they’ve figured out how to fix you by the time you’re done talking, they deserve a high-five. This Monkey is also well-meaning, but they’re making a mistake! They let their good intentions stop them from really listening to what’s being said to them. If you’re having trouble deciding which of these Monkey “species” best describes you, ask a friend, a spouse, or a co-worker! The people you talk to on a regular basis can be surprisingly good at identifying your Monkey. And identifying your monkey gives you the power to become a better listener. 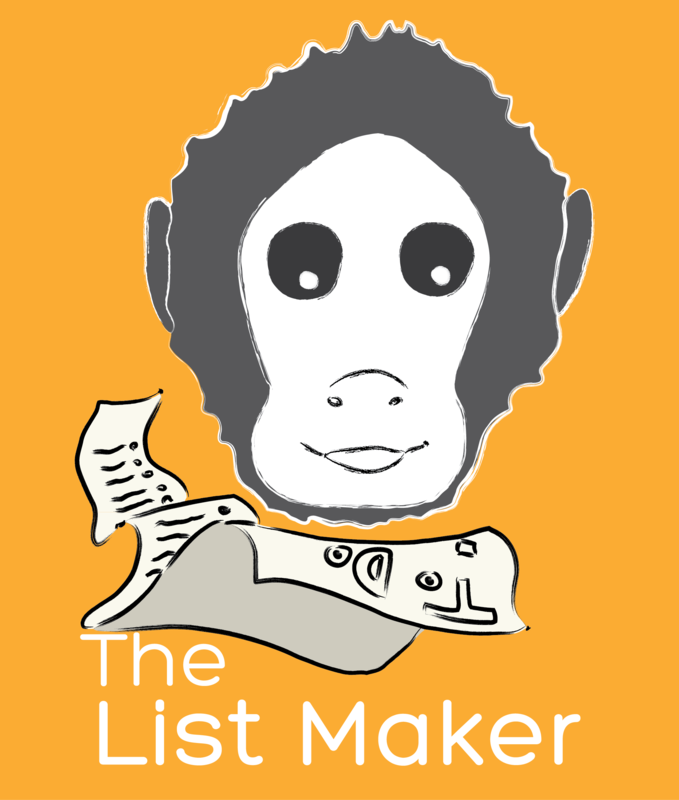 So, the next time you feel yourself becoming distracted by your chattering mind – quiet your inner monkey! When I was in college, one of my professors asked me what I wanted to do after graduation. I said, “I want to get paid to teach…without being a teacher. Is that possible?” Soon thereafter, with a degree in Speech Communications from Missouri Southern State University, I launched a career in corporate learning. And I haven’t looked back! 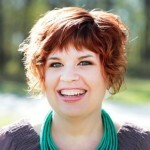 I love watching personal development collide with real-time business results. And I love that in today’s crazy, fast-paced business world, where new ideas happen at the speed of light, corporate learning is helping drive company strategy. With over 13 years in the industry, I have honed specialties in the areas of adult learning, change management, learning program development, and instructional design. With these skills, I hope to change Leggett & Platt one “ah-ha” moment at a time.